When a course is created it is set to be unavailable to students. 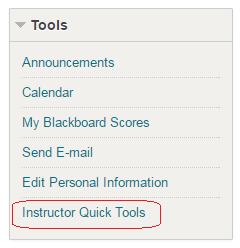 This allows the instructor to make the course available to students only when the course is ready. 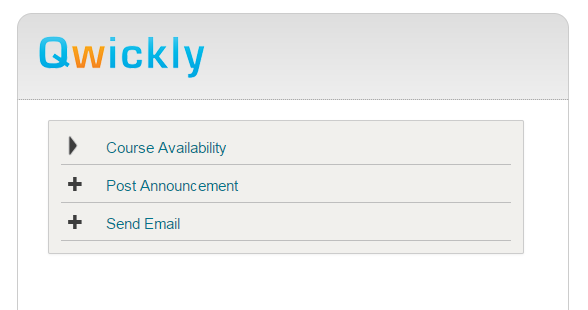 You can tell at a glance if your course is available to students, in the My Courses box if a course is not available to students the word unavailable will appear next to it. 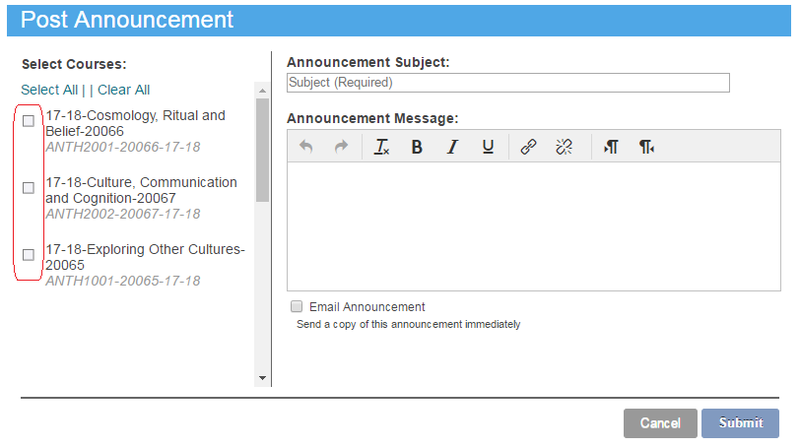 How to Make your Banner Course Available to Students. 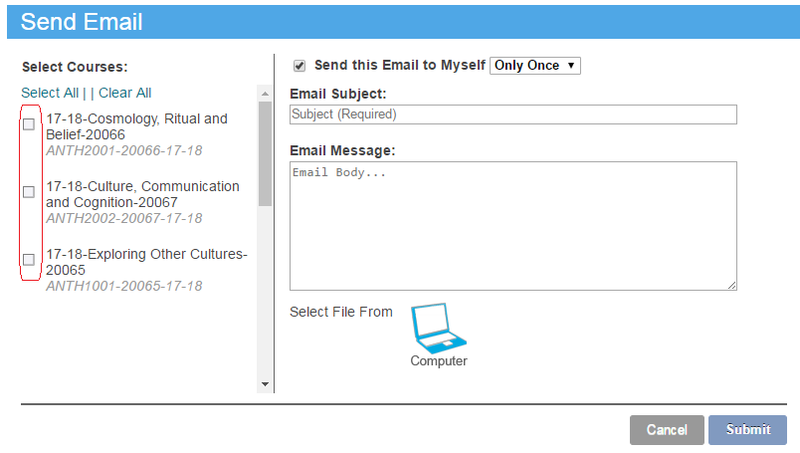 Use this guide to make your regular course as listed in the Banner student record system available to students. 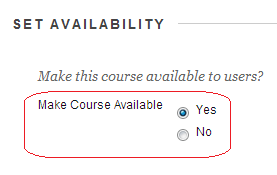 How to Make your Arbitrary Course Available to Students. 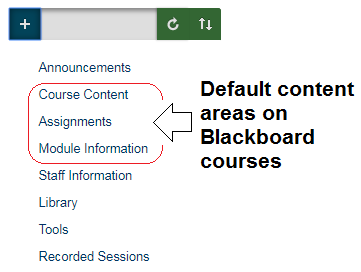 If you have an “Arbitrary” Blackboard course, use this guide to set the enrolment options and make the course available so that students may access it.